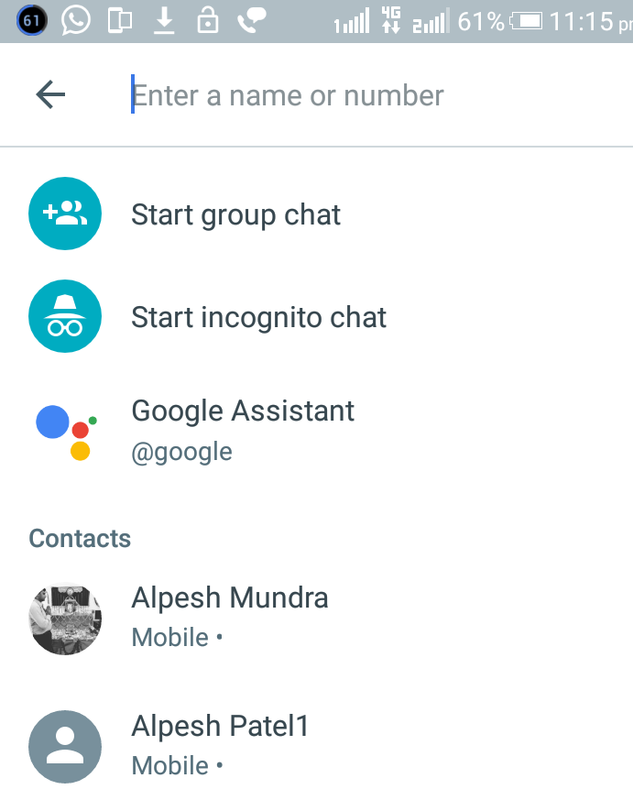 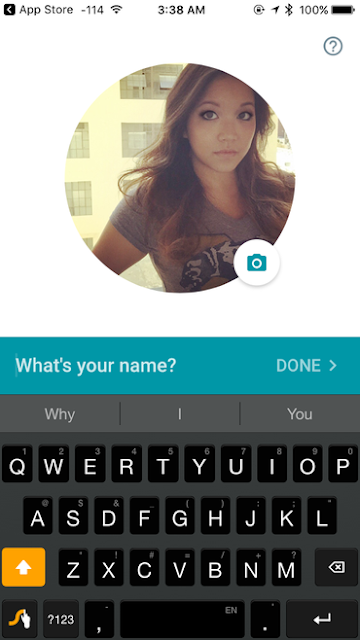 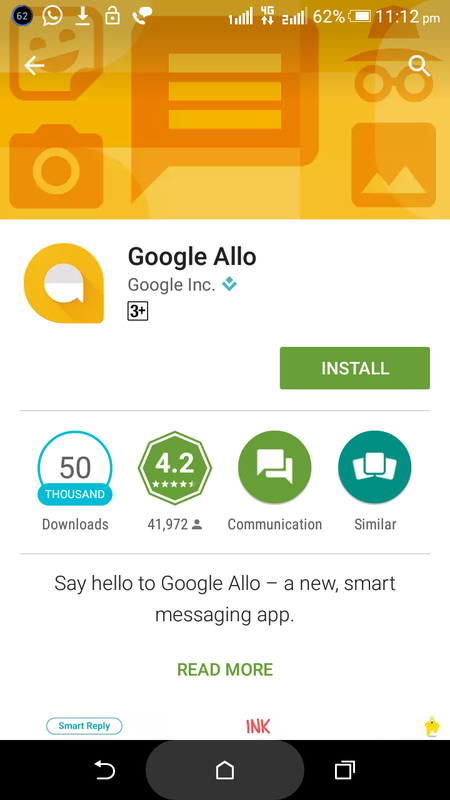 How to install Google Allo in Android Versions? Google’s published new smart messaging apps name is “Allo” definitely available. 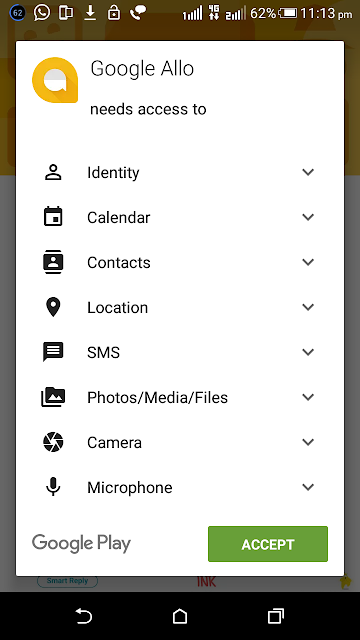 The apps most intense for easily messaging same as works on WhatsApp apps but Google product more user friendly and more transparent. 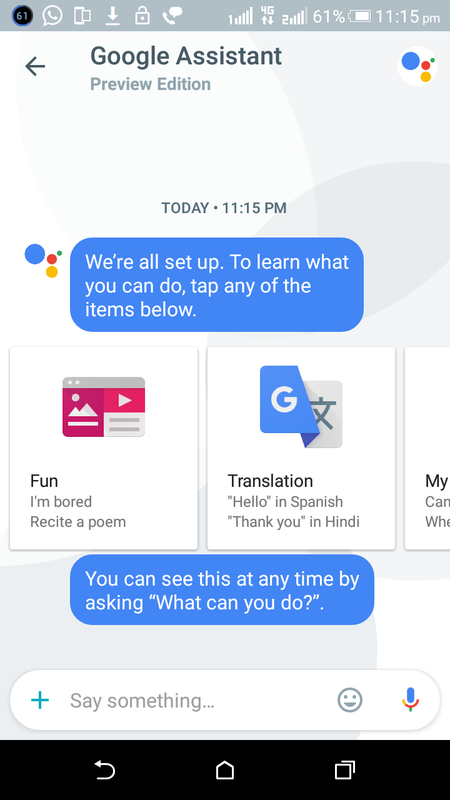 Also working on automated machine learning technology, it means automated response method to write type hello word suggestion words automated “How are you?” to provide contextual smarter information as when you desire in mind it. 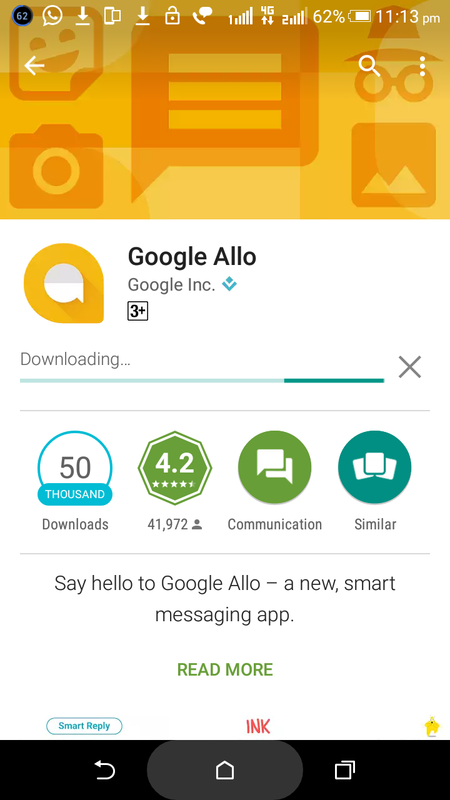 Here some crucial steps to easy download in your smartphone. 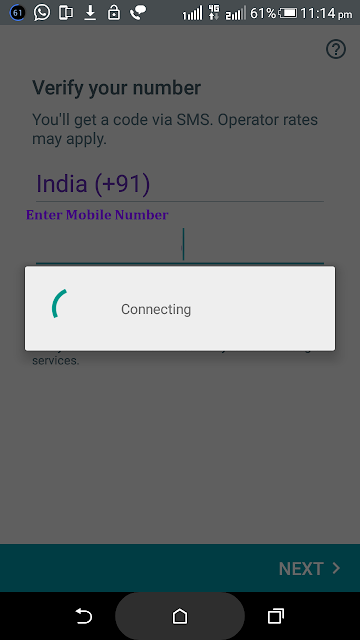 Now Your applicatin ready for downloading above image "downloading processor start"
Now you can enter your mobile number with pin code number for country. 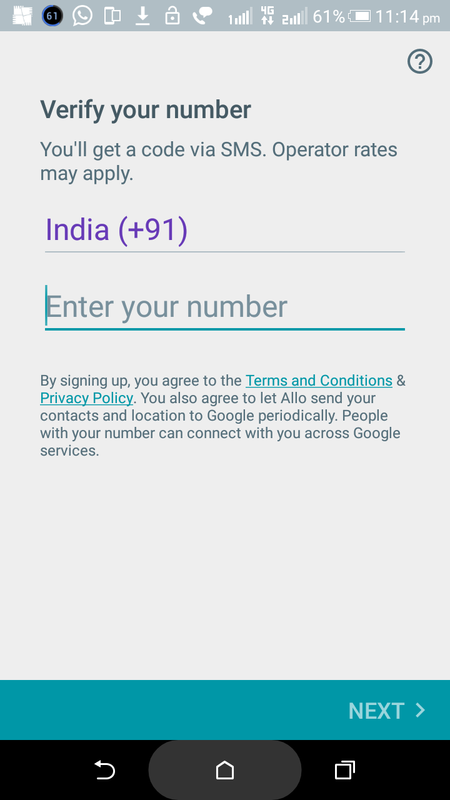 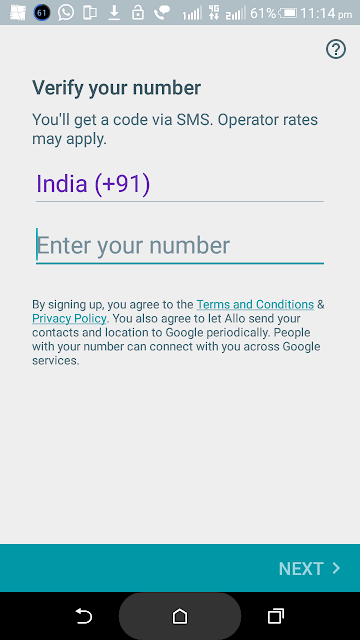 Now you can enter your mobile number with pin code number for country go to next step. 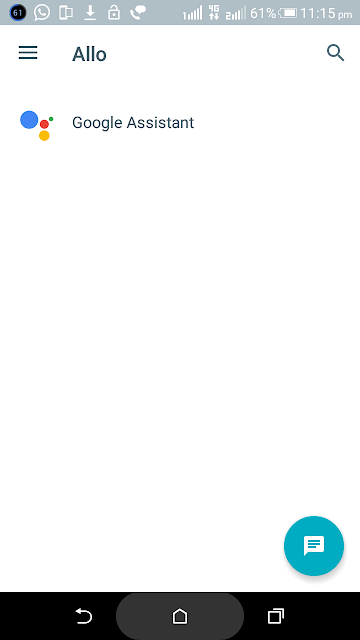 Google Assistant Different option with icon to show in above image Fun,translation, weather and many more check manually your way.